Maybe we can help with that; well, it’s more like maybe Jodi Harris, Director of Editorial Content and Curation for Content Marketing Institute (CMI), can help with that. 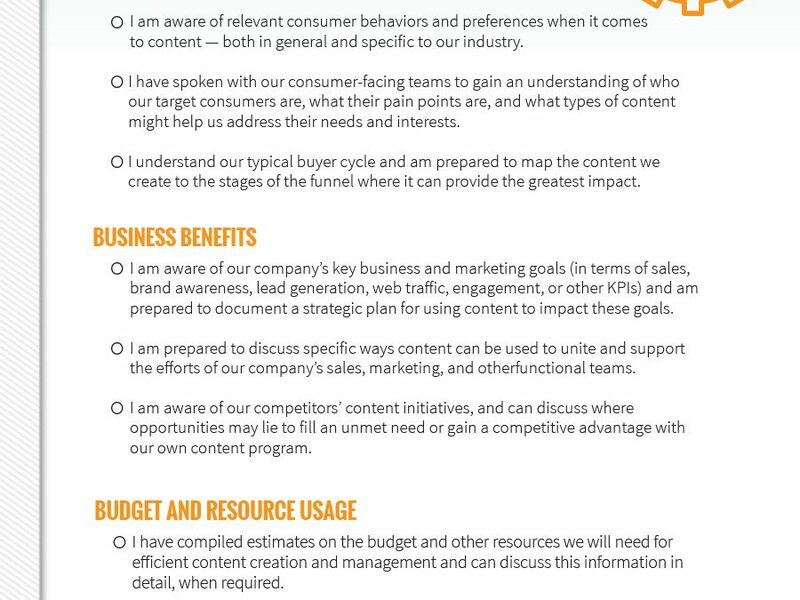 Recently she published an article titled ‘How to Win Your Battle for Content Marketing Buy-in’ along with 50+ stats that can help you make your case and win over the executive skeptics at your company or organization. Today in Part 2 of our conversation with Jodi we discuss Content and SEO, loyalty and the long-term value that content offers, budgeting and data and talking points you’ll need to know when you have that Content Buy-In conversation. That and more on today’s episode of your ‘A Slice A Day’.